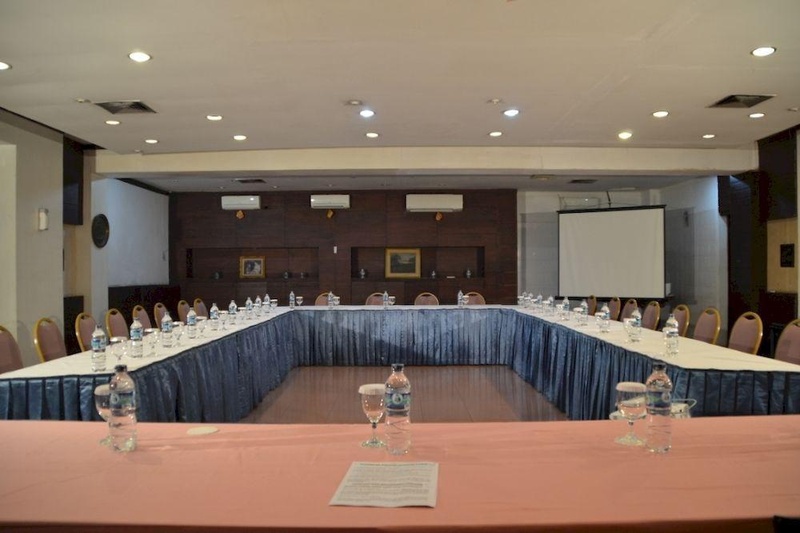 Located in the South of Jakarta, known for its “easy-access to business, restaurants, &amp; shopping malls”, Jusenny Hotel is perfect whether for business &amp; leisure travelers. 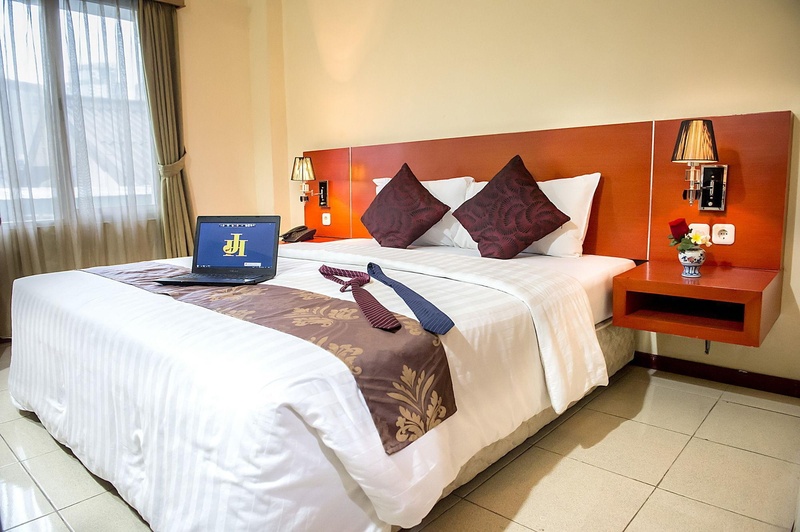 There is no shortage of things to do or foods to try within the vicinity of Jusenny Hotel. 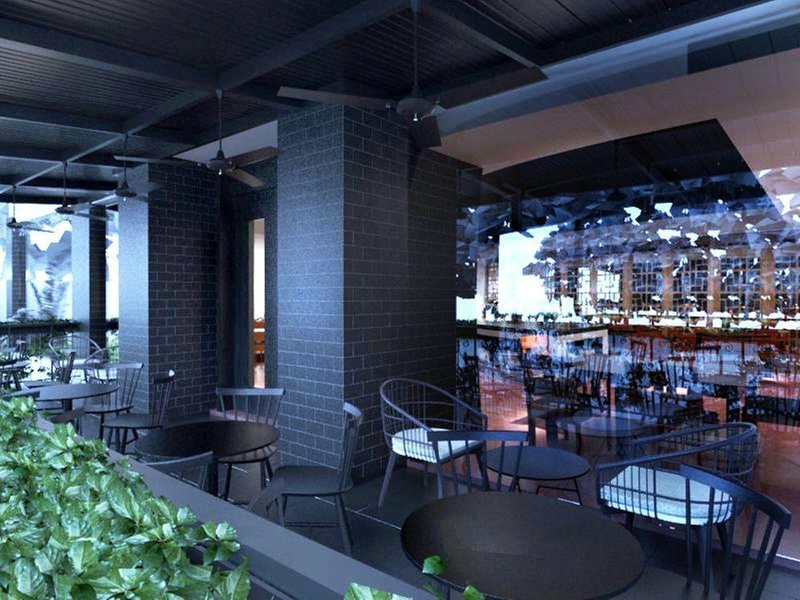 Within short distance from the property are attractions and restaurants travellers can enjoy. Restaurants 88 Korean Kitchen (14 m)Pujasera nearby (110 m)Ma Po Korean Restaurant (140 m)Pujasera Blok S (210 m)Santa Modern Market (1 km)AmusementGelora Bung Karno (4.2 km)Taman Menteng (4.9 km)National Monument (9.3 km) Business &amp; FacilitiesCircle K Convenience Store (77m)Indomaret Birah Senayan (59m)ATM BCA (69m)Jusenny Hotel is close to major transportation hubs. 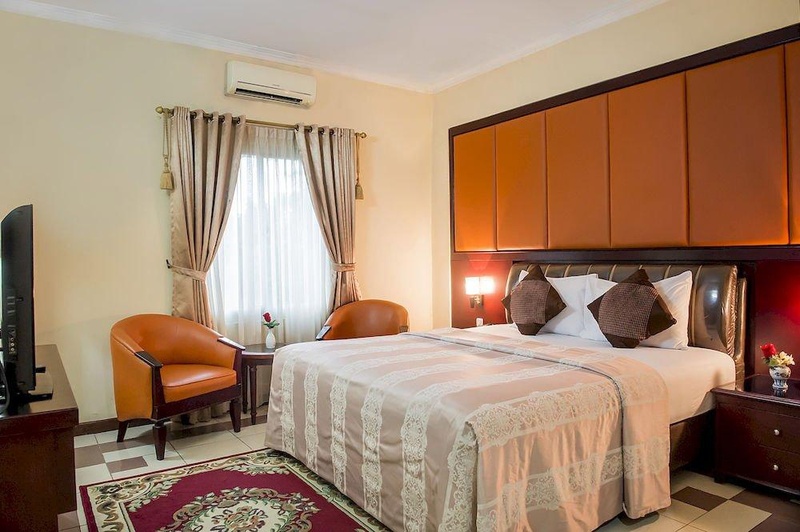 It is an hour drive to Soekarno-Hatta International Airport and 2-minutes drive to Halte Lapangan Block S. Comfortable stay is guaranteed with quality rooms &amp; great service at affordable prices. ZENROOMS: travel more, pay less!